Register as members with shop++, to supportHandshake4life e.V. for free (optional). That is how much 270 supporters have contributed to Handshake4life e.V.! More information about Handshake4life e.V. Bookmark this or the direct-shopping page Handshake4life e.V., to start shopping as fast as possible - every purchase counts! 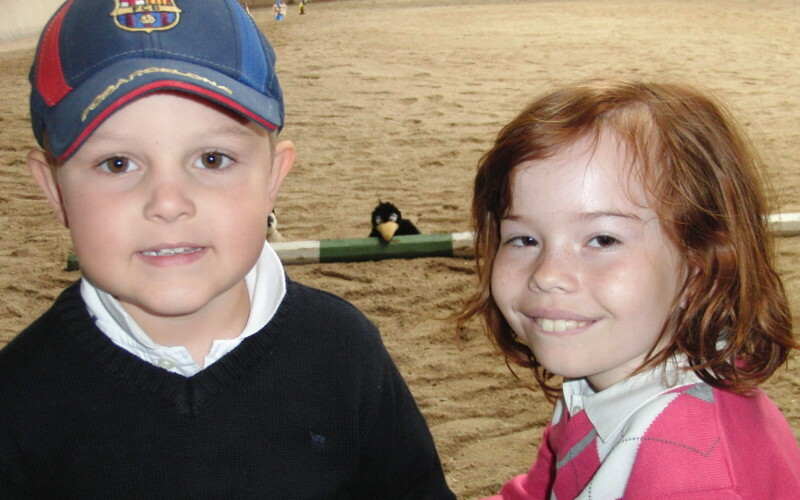 Handshake4life helps the children suffering from spinal muscular atrophy to participate in hippotherapy lessons. Working with horses helps the children not only in their muscular development but also positively influences their psychological well being. Also you can support "Hippotherapy for affected children" through online shopping and travel bookings! Handshake4life e.V. hat einen eigenen "Charity Shop" bei Shop plus plus. Zum Handshake4life e.V. Charity Shop. The best shops in each category. - Shopping with them supports Handshake4life e.V. for free.